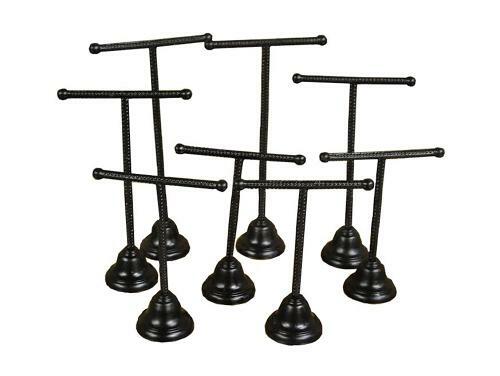 These lovely little shoe display stands would be ideal for boutique & departmental store shoe displays. The stands vary in size and we have 5 different heights, so these could elevate shoes to various levels in your store/home displays. We have a large stock of all of these sizes - please enquire if you are interested in purchasing a bulk set of these. We have these in black, gold and antique brass.